The new 2019 Ford F-250 truck just drove onto the lot at our Ford dealership in Marysville, WA, and we're ecstatic to show you just how capable the F-250 Super Duty diesel is for all your towing needs. 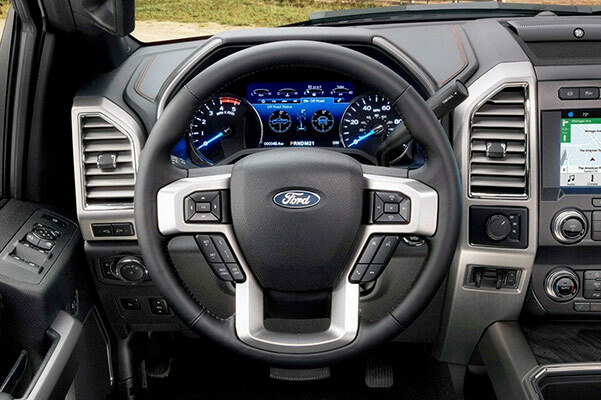 There're six F-250 trims to choose from and every single one comes with the trademark Ford power you've come to expect. From the 2019 F-250 XL edition to the F-250 Lariat, this Ford Super Duty pickup is much more than just an average truck. Move up to the 2019 Ford F-250 Platinum edition and you'll receive luxury and power like never before. 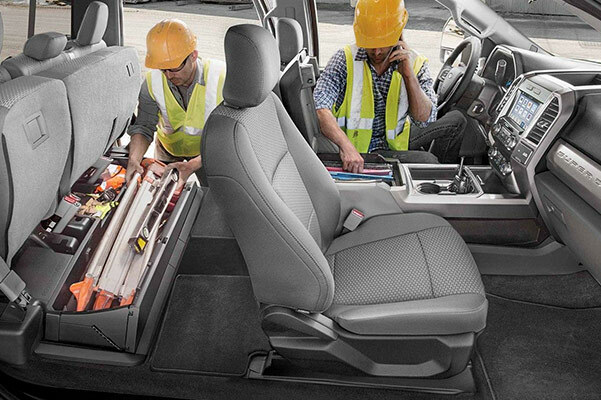 Test-drive a 2019 Ford F-250 Crew Cab today at Marysville Ford! 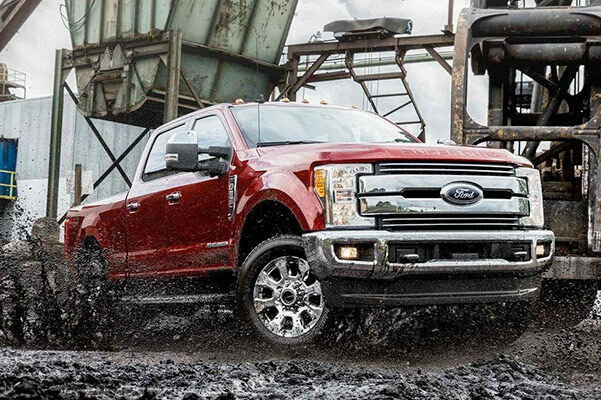 There's still plenty for you to learn about the new 2019 Ford F-250 Super Duty. 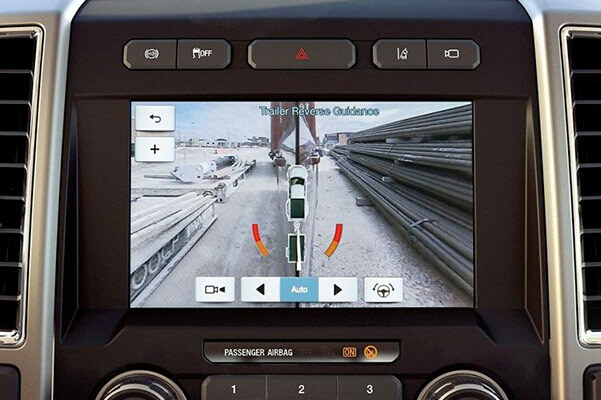 Just wait until you see the options that come with the F-250 King Ranch model. Come speak with our Marysville Ford sales team and see how you can finance a 2019 F-250 pickup for a great low price.